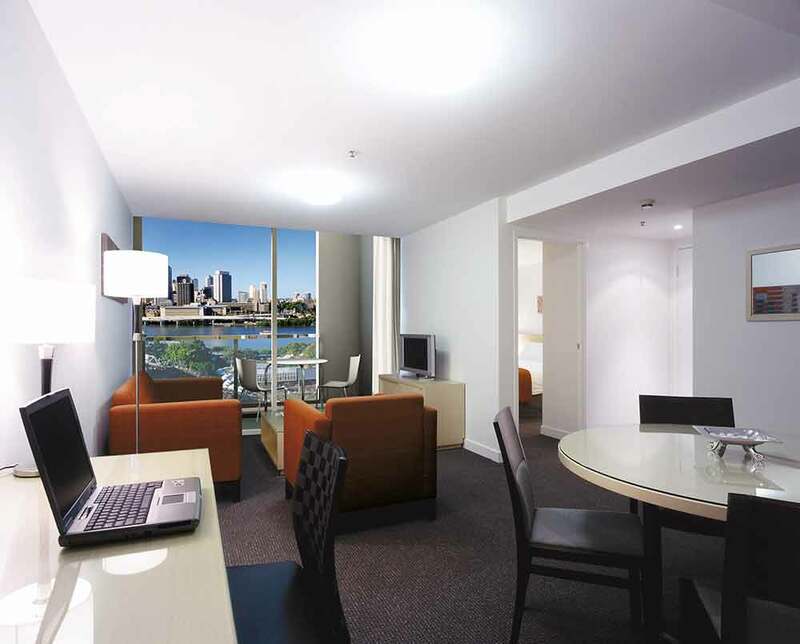 The four star Mantra South Bank offers apartment style accommodation on Grey Street, adjacent to the Brisbane Convention and Exhibition Centre. 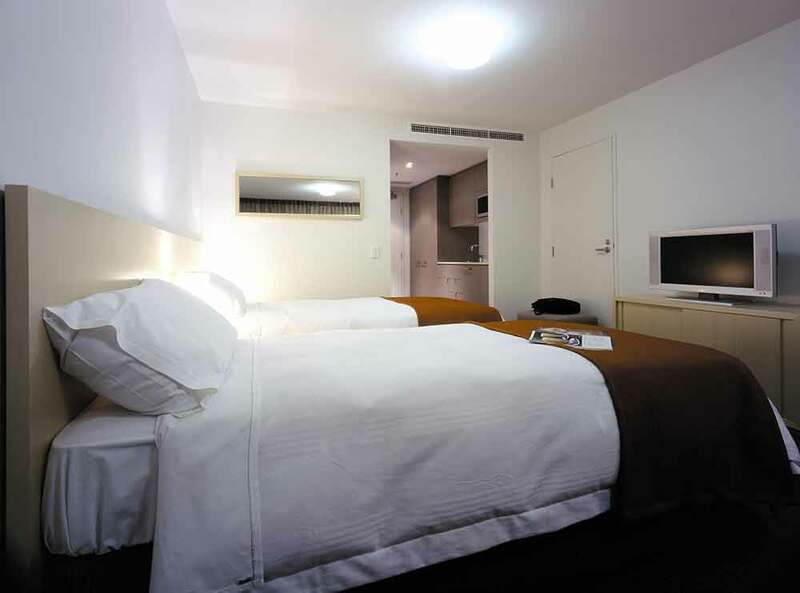 It is within walking distance to the Queensland Performing Arts Complex, the State Art Gallery and the Museum. 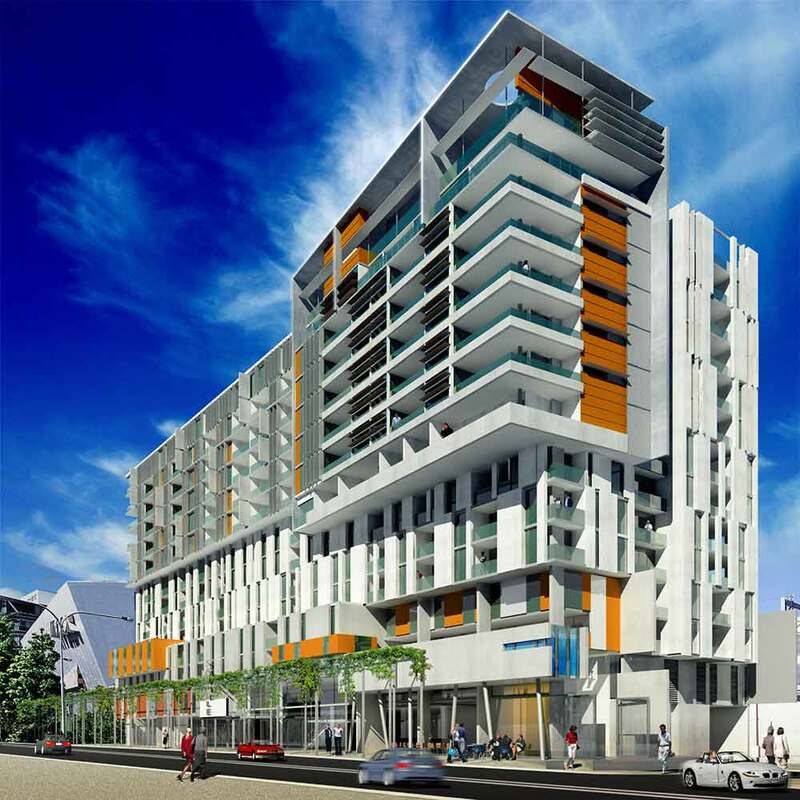 The hotel offers one hundred and sixty one hotel rooms, studios, one and two bedroom apartments. The apartments have either a kitchenette or fully equipped kitchen. One and two bedroom apartments also have laundry facilities and private balconies. Open daily for breakfast, lunch and dinner, the hotel’s Stone Restaurant is a contemporary dining space featuring a selection of entrees, shared plates and an inventive dessert menu.